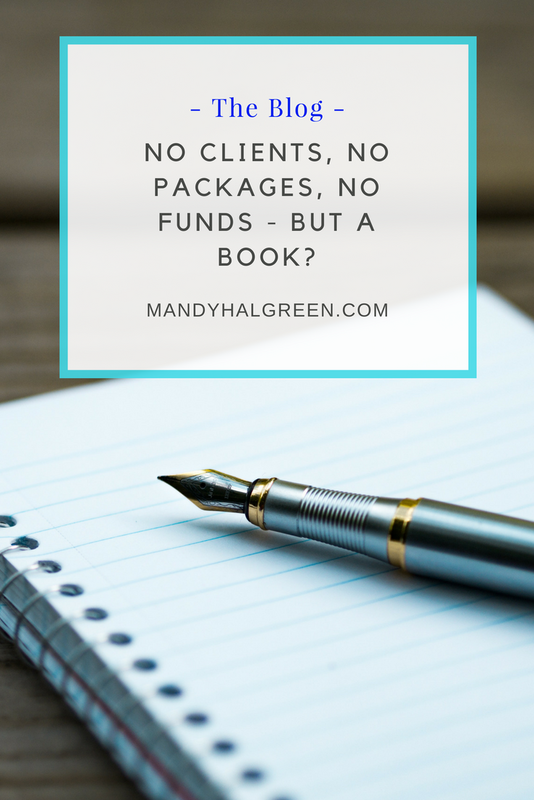 No clients, no packages, no funds – but a BOOK? 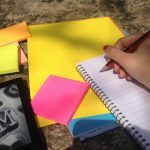 I know you are wondering why writing a book can help you when you have no packages or clients yet but give me 5 minutes and you will understand – and agree with me! Right now, you are starting your business – or have been going for a few months but you still haven’t taken off yet. But your “why” – why your doing this is so important – and it’s driving your forward. My “why” is to help and empower women to step up and share their story to create impact and income in their business. I do this because I know what it feels like to feel trapped, defeated and purposeless. That’s how I felt in my old job. I woke up crying daily. I wished I could leave the job but I saw no way out. I didn’t see how I could change my situation. When I did see the light, I still had a long way to go in transforming my life. 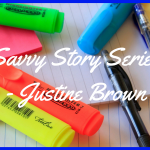 Writing and creating books changed my life and here’s why! You desire to be taken seriously, you aren’t a fly-by-night coach or mentor. You are all in! You desire to help others and be an inspiration – I can relate. After I left my job, it took me a few months to realise that I did want to write books and help others do the same. Once I released my first book, I saw that I had credibility because I had been through and published a book. But, since you are just starting, who can trust you enough to part with their money if you have no results? It’s not that they are better than you, it’s that they are further along than you. They have been where you are! You know writing a book isn’t easy – otherwise, everyone would keep pumping out books, right? It’s a challenge in so many ways from writing to editing and finally publishing. Regardless of whether your book reaches the bestseller list or not, it is a win to have one published. You know the worth of the niche/industry you are in and you know you have value! Hand in hand with credibility is authority. Let’s say there are 2 coaches you want to work with. What they offer is almost the same but the only difference is that one coach has a book. Which coach would you choose? The one with the book – usually – right? Because a book signifies knowledge, power and leadership. The work it takes to create it and the inner journey of self-discovery and healing. You want to work with someone like that! Although, since the recent trend is to have a book, many people are just doing it “because” Gabby B did it or because they saw a webinar by Lewis Howes on his cash injection using a ‘free’ book. Often people stumble because they have no idea what is involved and they struggle to get through the process. Being an authority also means that you have to make the decision on whether a book is right for you – and your business. Sometimes the answer is not what you think and your reasons are not strong enough to see you through the process. If you are feeling offended, please don’t! I value being honest with you rather than sugar-coating the process. If you are feeling conflicted, let’s talk! For a long time, I felt afraid to step up into my authority as a healer and transformative writing mentor. Writing got me through suicide, depression, anxiety and abuse. I enjoy being able to hear women’s stories and help them share them in a positive, impactful way. I am privileged that these women choose to share their stories with me first. At first, I never gave this another thought but it stayed in my mind. I found myself looking at people’s stories, their journey. I didn’t care about all the tips and strategies and the free content – as great as that is. I wanted to know about them – their personality and their quirks. I wanted to see what we had in common. That’s where your story comes in. it’s unique to you and makes you – you. Only you have been shaped the way you have by your experiences. You may think you are boring or having nothing to share but you are here, right? You have a dream or a wish and there is a backstory to it. Your story is what will connect people to you and your dream. My dream is to help people share their story. To share a part of themselves with people and form bonds that lead to relationships and sales. There is something we haven’t looked at yet – investing in this story project – so let’s crunch the numbers, shall we? Investment in creating an e-book is $3,000. *based on 30% conversion rate. Results will vary but it is very likely that you will make a profit in your first 6 months from your e-book. Let’s look at it from a full book’s perspective, shall we? Investment in creating a book is $10,000. I have to say that results will vary according to how your book sales do and whether people decide to work with you. But it is possible to change your life and your business, right? Do you think it is worth it to share your story in a book?